In any successful marriage, the phrase “yes, Dear” will become prominent. However, when it comes to the marriage between the health of your landscaping and the common whitetail deer, we must resoundingly say “no, deer.” While the vision of a herd in your backyard can be a beautiful sight, it must also be noted that they’re doing more harm than good, and the landscaping you’ve arranged so artfully is being damaged. Due to the fact that deer are overpopulated in Pennsylvania, there are less hunters in the woods, and the rapid spread of humans, deer have less spaces to go to get good food. Many suburbs are noticing an influx of deer in their areas, and people have spotted many deer in places they wouldn’t normally frequent. For many naturists, this is a shame, but for many homeowners, deer are a scourge to their landscaping efforts. Several behaviors deer exhibit over the course of their season are harmful to our plant life and trees in the yard. Here is how to recognize if any of these issues are happening in your neighborhood. Browsing – Deer flock to plants and shrubs that they like. Some of these include hydrangeas, blueberry bushes, and holly. They also enjoy new growth. 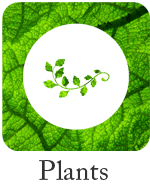 They will eat these plants, focusing on the new growth, thus destroying the future of these plants. Rubbing – In the fall, right before the beginning of hunting season, deer rub their antlers against trees to remove the velvet from them. Obviously, this type of contact can be hazardous to young trees, as they lack the stability to survive rigorous rubs. During the mating season, bucks will also rub against trees to mark their territory against young trees, which again, damages the tree and the bark. 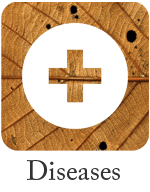 Parasitic Hosting – From deer come deer ticks. As the leading spreader of Lyme Disease, deer ticks are hazardous to both family members and furry friends. 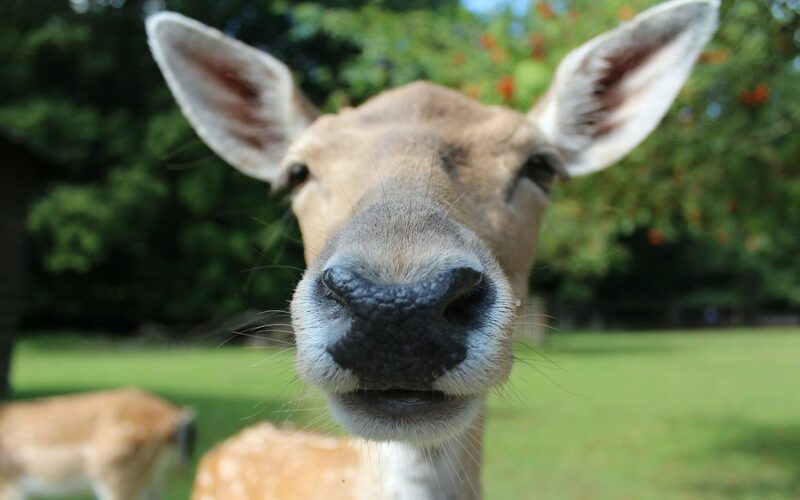 By hosting deer, you’re giving an open invitation to these dangerous parasites. It may not seem like much can be done to rid your backyard of a deer population, but each one of these actions can be easily prevented without doing harm to the deer themselves. Repellents – There are sprays that are specialized to keep deer from eating the plants they enjoy. The scent and taste are unpleasant and therefore can easily keep deer from snacking on your prized azaleas. 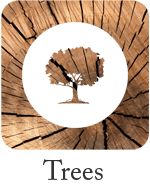 Fences – By enclosing your trees and plants with fencing or trunk guards, you can protect your new growth from rubbing and marking. 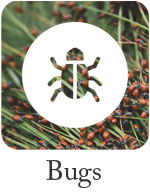 Tick Repellent – By applying a spray of cedar oil to the perimeter of your property, you can efficiently reduce the amount of pest populations in your yard, thus protecting those you hold dear. For both remedies and advice about controlling the deer population and impact on your property, contact us today! 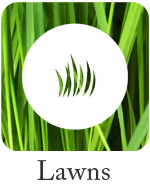 Are Your Plants Protected Against Winter Burn? You Asked: What Are Overwintering Pests? Get our newsletter with the latest tips, news and specials direct to your inbox! 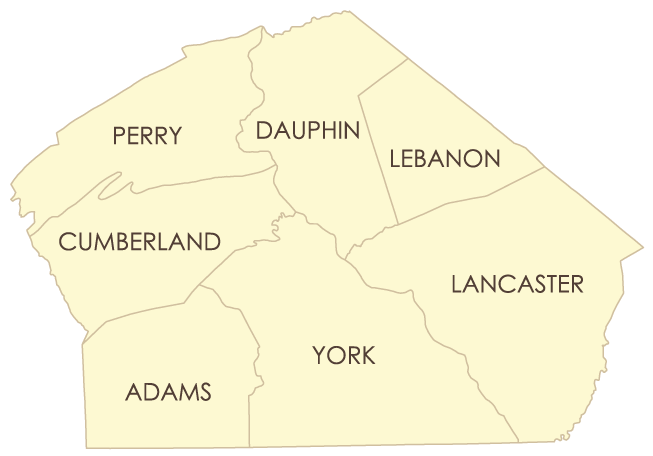 An accredited, fully insured professional company that services South Central Pennsylvania.